Get ready for a great conversation over a cup of tea. 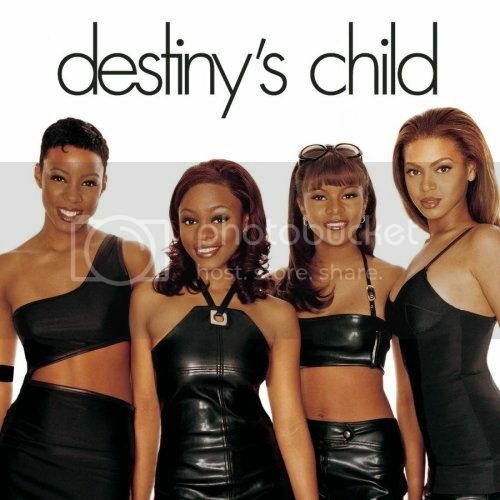 Do you remember the original girls of Destiny Child's? Are you a huge fan as much as I am? The last time I can honestly say I saw LaTavia Roberson was right before the video of Destiny Child's entitled "Say My Name, Say My Name. Just to give you a little history, it was always said Beyoncé and her dad Mathew replaced LaTavia Roberson and the other original member Latoya Luckett, but obvious that was not the case. It's been a very, very, very long time since I've been anywhere in public. I've been so fearful. I started using substance abuse. Every time it would come time for me to do something that could even possibly get me back on top, I'd sabotage myself. Despite the setbacks, I am a new mom and I am ready to open up and share my life with fans. I feel like this opportunity was a Godsend especially at this time. I could not have asked God for something better for me and R&B Divas just landed in my lap. S2S Magazine says, few could blame LaTavia for having some doubts about allowing reality TV cameras to chronicle her life. The experience for many has been unpleasant and regretful, but LaTavia says she is on a mission. I'm humble to say I have two Grammys. It's great. I'm so grateful for that experience, to travel the world and do it with my friends. My beef was always with management, not Beyoncé. I support all her projects. I'm trying to figure out if I even want to sing or get back into the music scene. My past experience with the industry has turned me off from getting back into music. The music business left a bad taste in my mouth. I'm not going to be bullied into doing anything. It has to be right. I am more interested in producing than performing. I don't think you need a microphone to be an R&B diva. I'm a diva all d*** day, a female version of a hustler. He did not mince his words and it can be tough to take that kind of criticism when you are a little girl. We would try not to let it break us, but Kelly was the sensitive one, and sometimes she would go to her room and cry. We were happy for Mathew to stay on as manager, but we wanted another manager to work with him. So Latoya and I had our lawyers send Mathew a letter expressing our grievances and asking for a second manager. We chose to send the letter instead of just telling Matthew, because we felt we would be taken more seriously and we would be heard. But Mathew didn't take too kindly to being challenged and he promptly replaced Letoya and I before the video Say My Name was released. After the dismissal I did some things. I turned to alcohol, which resulted in a 2006 jail stint for failing a drug test. 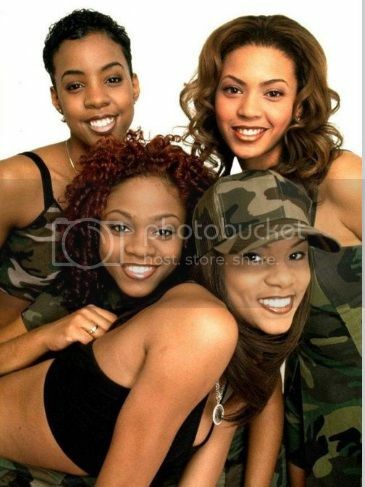 After, Destiny's Child, all of us didn't speak for many years. When Beyoncé thanked Latoya and I on the Billboard Awards one year, it had the fans asking where do we stand now? "How Did You Survive After Destiny's Child"
While doing an interview with Wendy Williams, you know she went for the gutter. She asked LaTavia "I always wonder how y'all survive after being out of the spotlight so long." LaTavia responded by saying, she wrote on two of the albums produced by Destiny's Child. 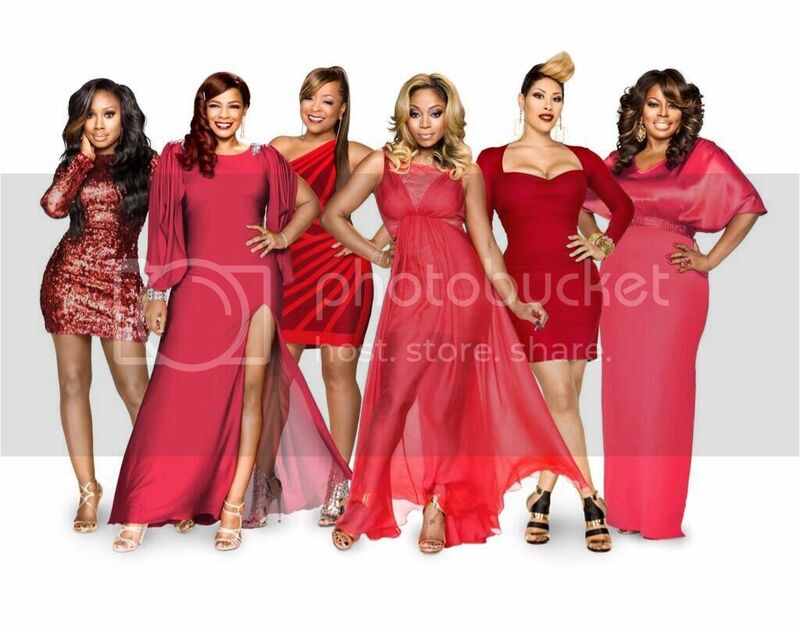 You'll be surprised to know LaTavia Roberson dated one of the Real Housewives of Atlanta close friends. That's right, LaTavia's baby's father is producer Don Vito from the Kandi Factory. 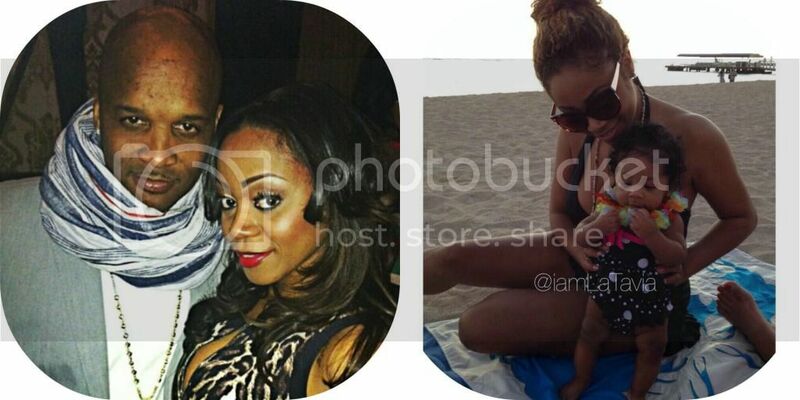 LaTavia's baby girl is named Lyric. She says motherhood has been rewarding and wonderful. Unlike other mothers who have trouble bonding with their newborns, she says she has not had that problem at all. At one time she was threatening a miscarriage, but once she heard and saw her baby's heartbeat, she instantly felt in loved and she made a decision to have Lyric. Boss Chicks.com: We'll Be Watching! 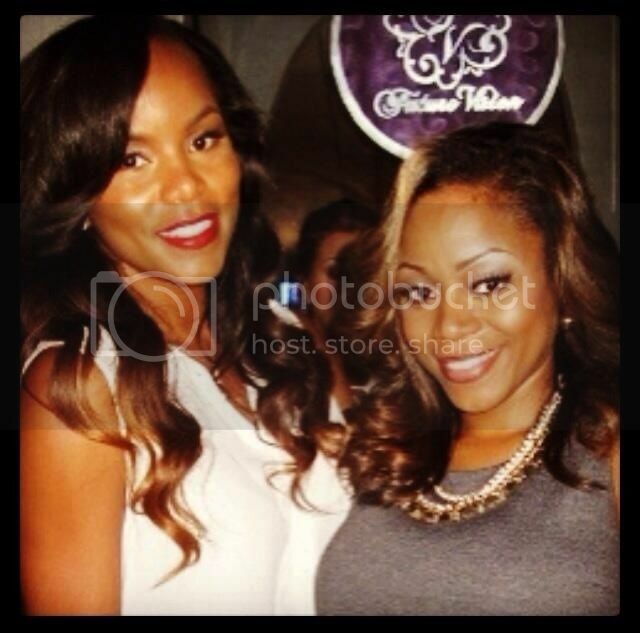 Former Destiny's Child LaTavia and 702 Singer Meelah cast for R&B Divas! During an interview with The Wendy Williams show, Latavia Roberson shares with Wendy Williams she is still in touch with her former band members. I ran into Beyoncé some years ago. I spoke to Kelly, it was nothing but love. Latoya was at my baby shower and at the hospital after I had Lyric. I have no regrets, says LaTavia Roberson, except I should have spoken to Beyoncé and Kelly before I sent the letter. As of September 2013, I am in production for my own reality show. The show will introduce a couple of my friends that have also been in girl groups before. The show is nothing like the R&B Diva's reality show, because unlike the ladies I am associated with on the show, I have known my friends for years. But I am very excited about the direction the show has taken. I also plan to do a tell all book. It's like my love letter. In the book I plan to tackle sensitive topics such as abuse, alcoholism, serving time in prison, and of course I will tell exactly what happened to Destiny's Child. I get really, really raw....for people wondering where I've been the past 10 y﻿ears. I get down and dirty, says Latavia.